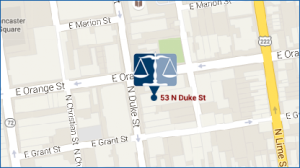 Mr. Lyden is an experienced trial and appellate attorney who has served clients in Pennsylvania courts for over 15 years. 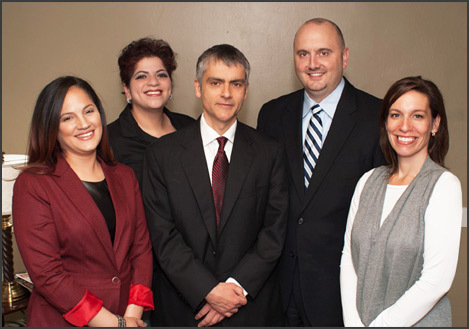 His practice focuses primarily on criminal defense and family legal matters, including divorce and custody. 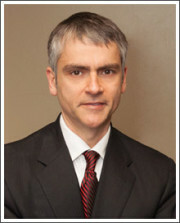 He is admitted to practice in state and federal courts in Pennsylvania. He has served on the Criminal Justice Act Panel for the United States District Court of the Eastern District for over 10 years. 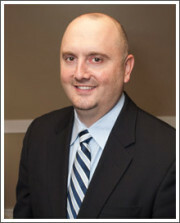 Mr. Lyden has considerable experience handling the most complex criminal matters and is certified to represent defendants facing the death penalty. 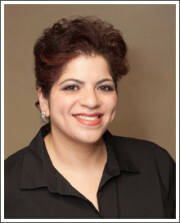 Ivelisse is an experienced paralegal who specializes in family law and criminal law. 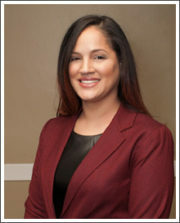 She joined Miller Lyden in June of 2015 and recently earned a Bachelor of Science degree in Crime and Justice from Albright College. She is bilingual and speaks fluent Spanish and English.